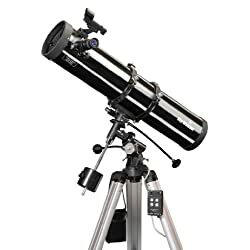 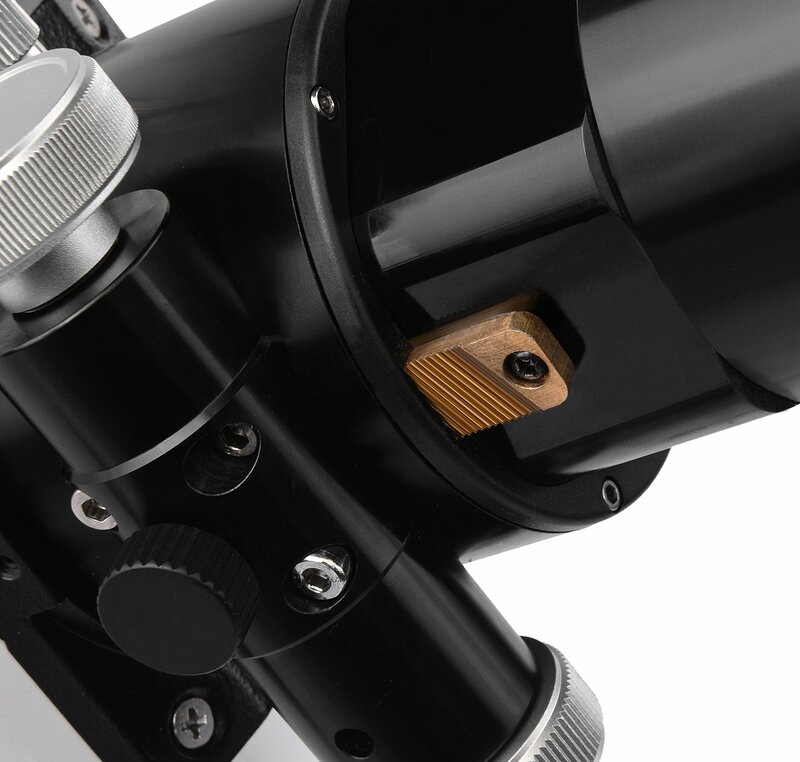 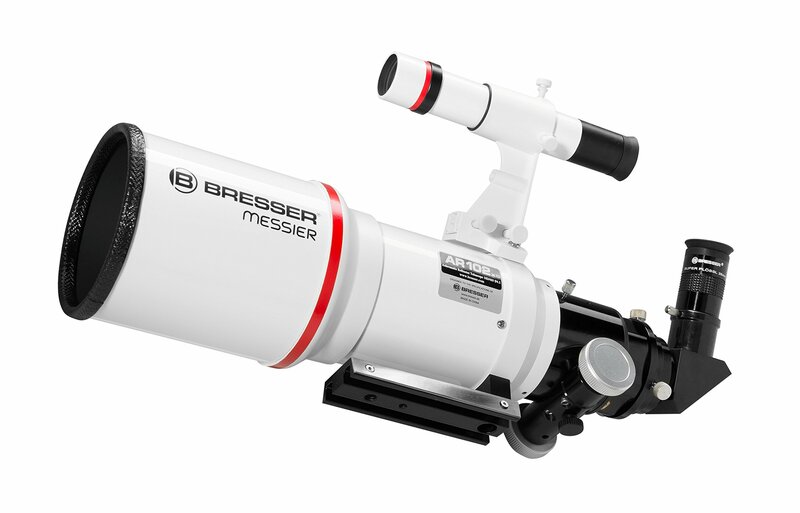 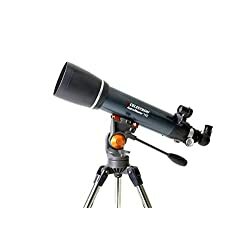 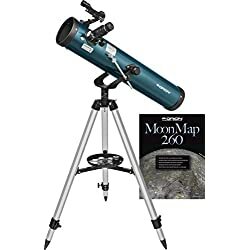 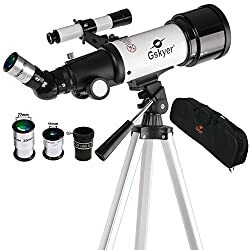 New – with immediate effect, this telescope comes with the brand new improved Hexafoc focuser. 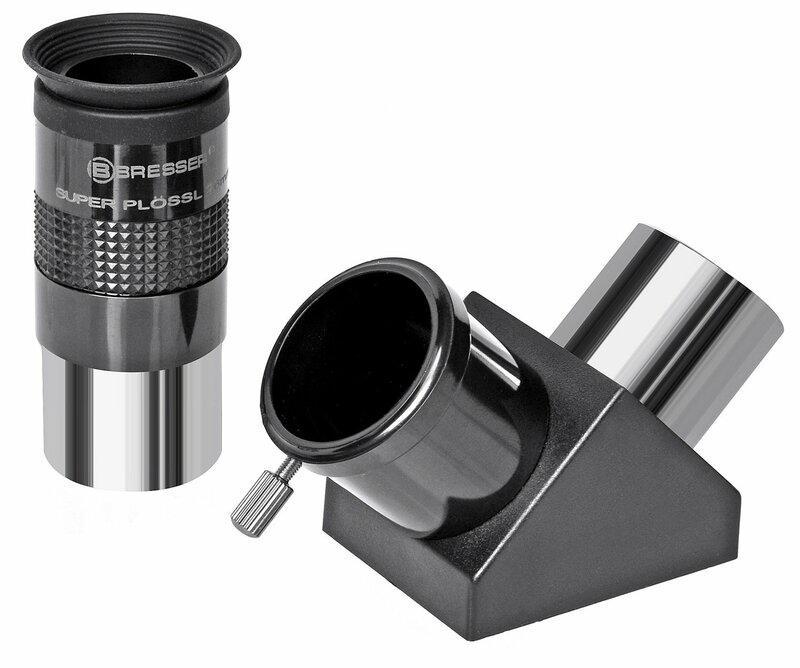 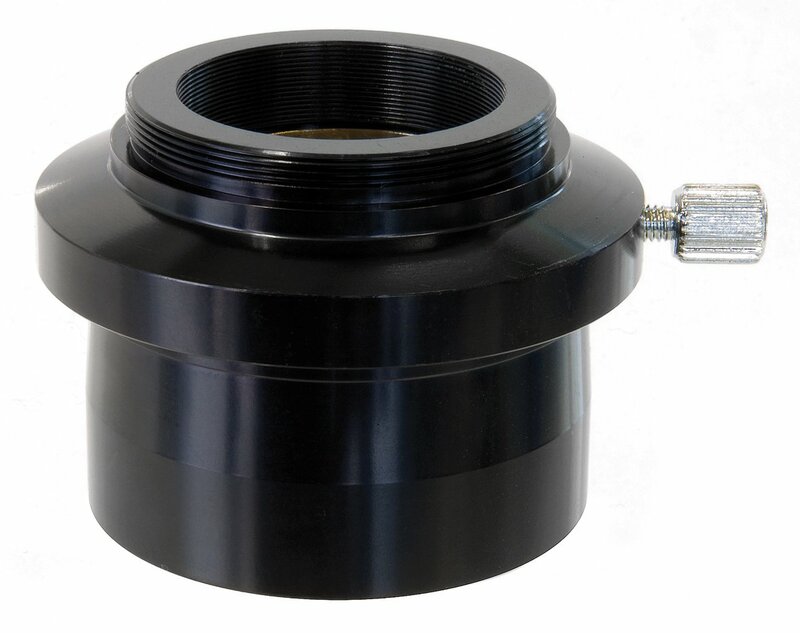 This focuser has a free aperture of 65mm! 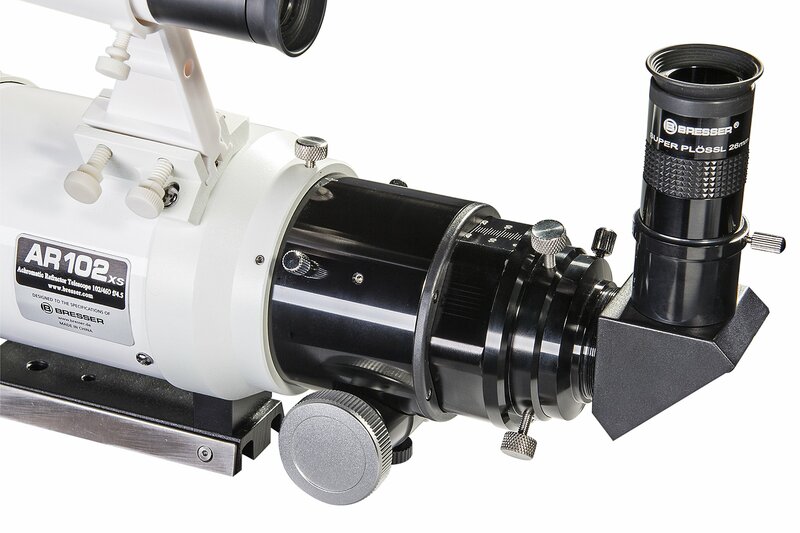 For photographic use specifically, it may be retrofitted with a 1:10 reduction ratio fine focuser (see ‘Beneficial Accessories’). 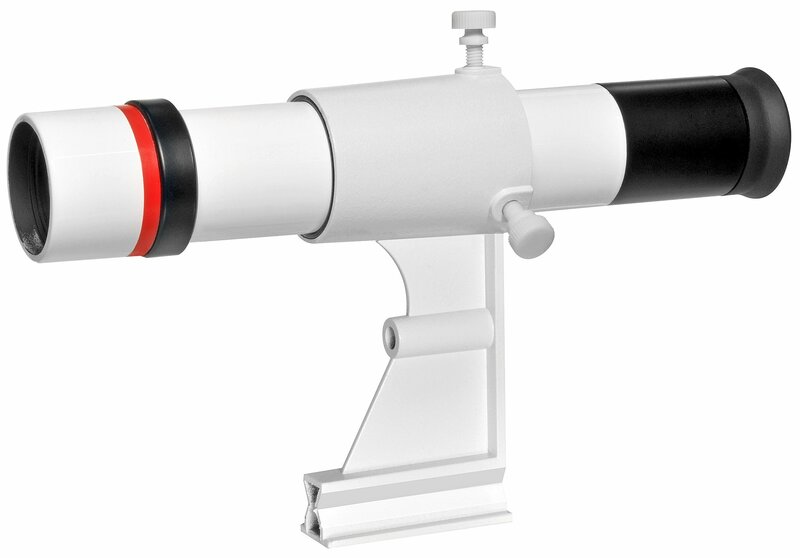 This permits more exact center of attention adjustment.